Tollywood steers clear of betting mess ? The ongoing IPL betting scandal,that is threatening to engulf the very roots cricket administration in the country, is expected to cause some collateral damage in Bollywood. Small time actor Vindoo Dara Singh has already become the central figure in this mess and he has reportedly given up the names of some other Hindi film stars. Gurunath Meiyappan, the disavowed ex boss of Chennai Super Kings, is the Managing Director of the prestigious Chennai film studio AVM Productions and his arrest has led to ripples in Tamil Film circles. A few small time actors from the Tamil Film Industry are reportedly being tracked by the authorities for possible involvement in this scandal. Which brings us to the question – Has Tollywood managed to steer clear of the mess? So far, no suspicions have been raised by the authorities about the involvement of any TFI actors. 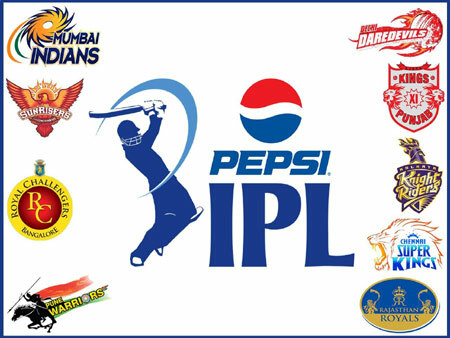 Mumbai and Delhi Police officials have been stating that a few other IPL teams are under the scanner. Some more names are expected to be revealed by the authorities in the coming days. Let us hope that no Tollywood names crop up in this disgusting mess.